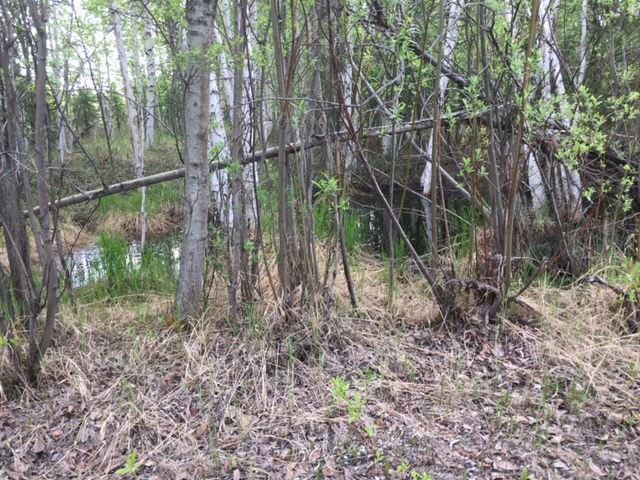 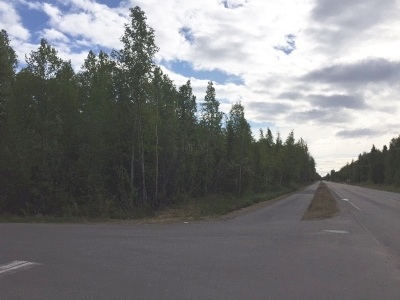 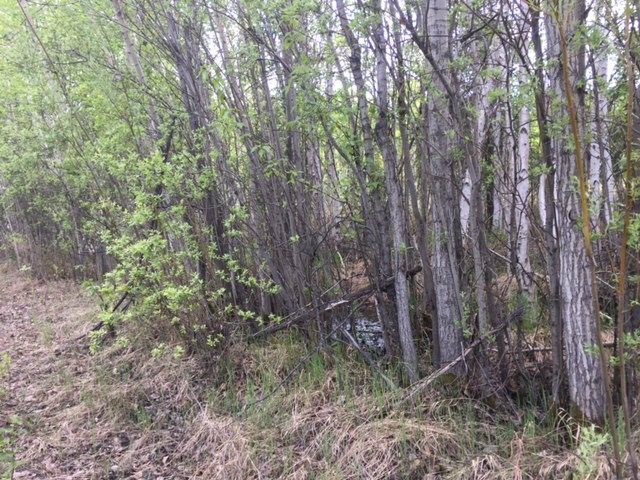 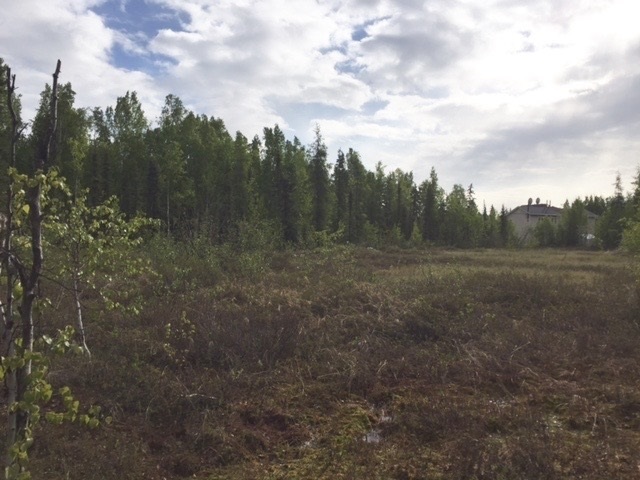 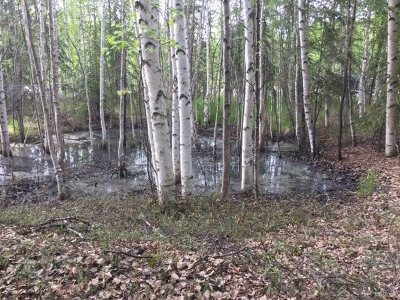 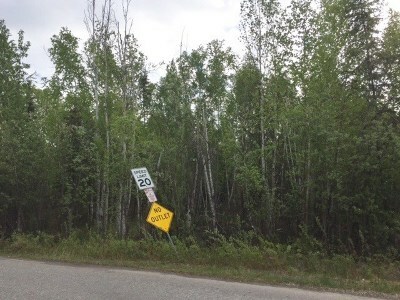 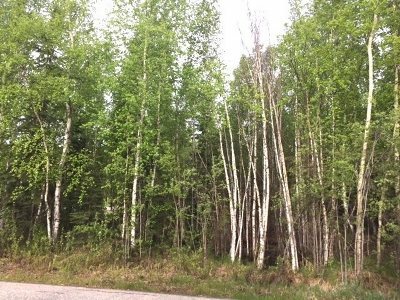 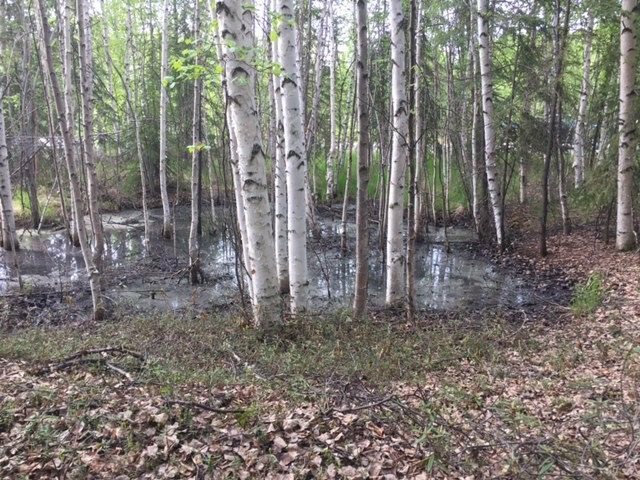 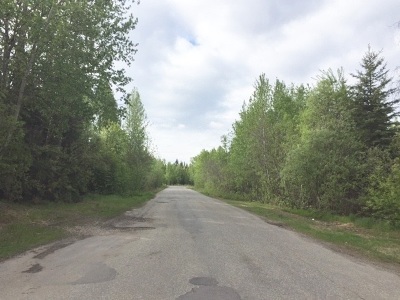 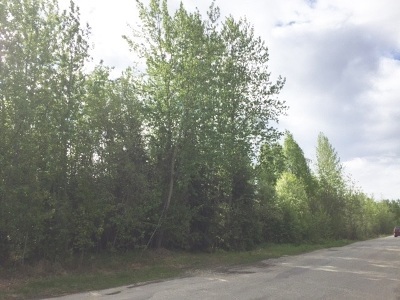 A LITTLE OVER 5 ACRES OF PRIME LOCATION LAND FRONTING CHENA SMALL TRACTS AND PROSPECT DR. LOTS OF POTENTIAL TO DEVELOP A SMALL POND AND A COUPLE DUPLEXS. 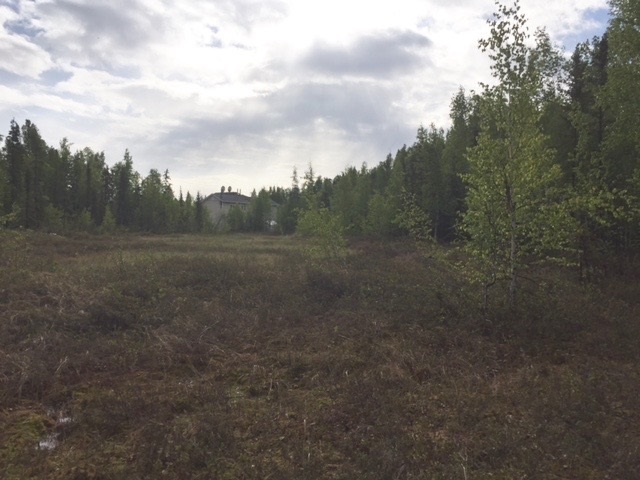 FILL WILL BE REQUIRED. 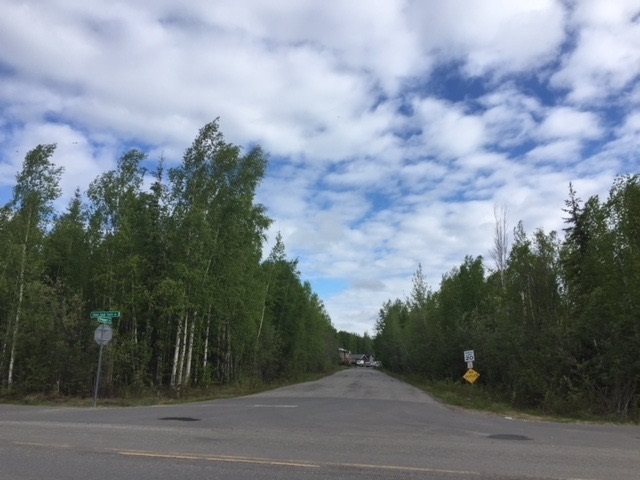 ACCESS WILL LIKELY BE OFF PROSPECT DR........................NOTE : BEFORE YOU GET SERIOUS ABOUT PURCHASING THIS PROPERTY PLEASE CALL CINDY LESTER AT COLLEGE UTILITIES AT 907-479-3118 TO DISCUSS YOUR PLANS AND FIND OUT APPROXIMATELY HOW MUCH IT WILL COSTS TO HOOK-UP TO WATER/SEWER !!!!! 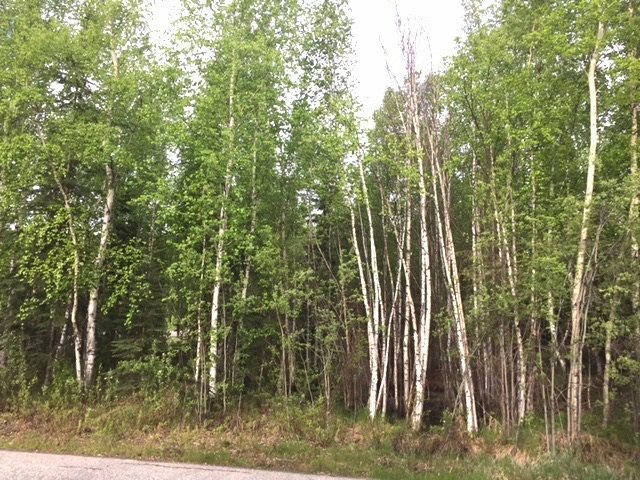 BUYER IS RESPONSIBLE FOR UTILITY HOOUP COSTS.